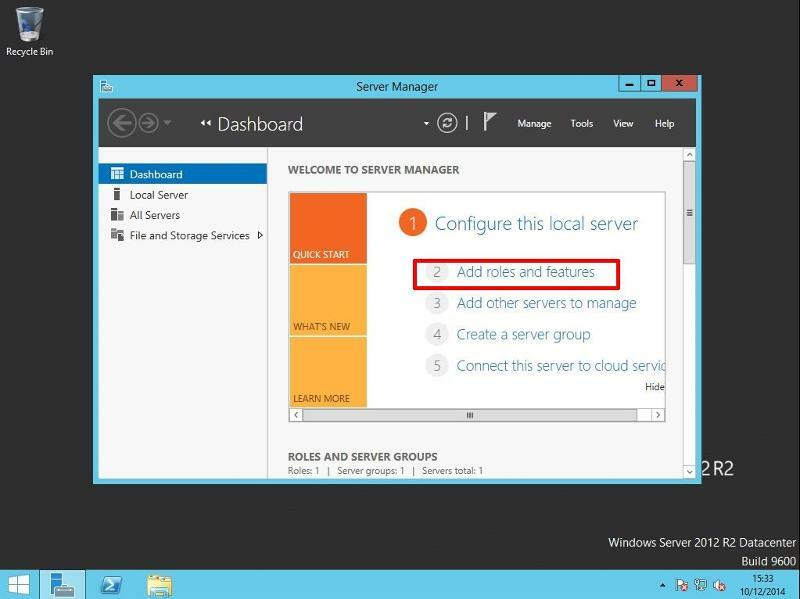 This is correct, because this virtual server FS01, is being hosted by a VMware vSphere (ESXi) 5.5 Server. 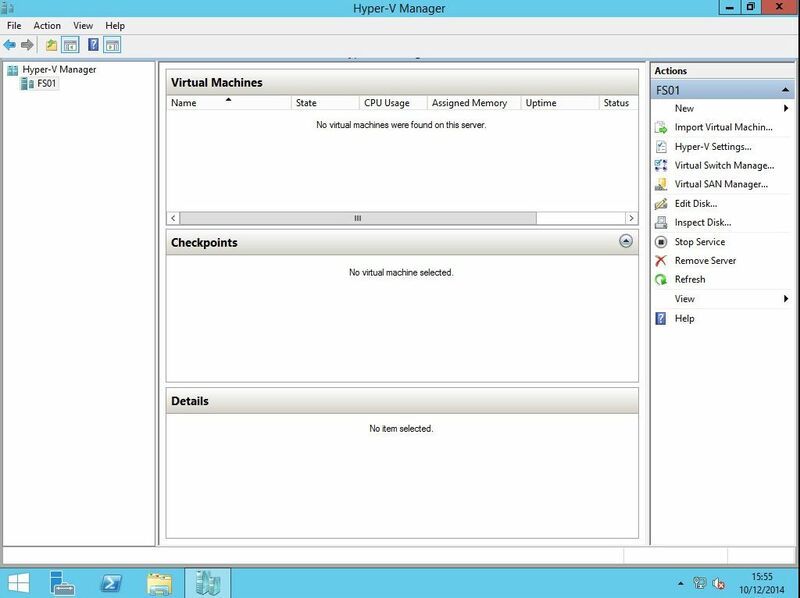 In this article, I’m going to take time out from writing a Basic VMware Article, and show you HOW TO: ENABLE and RUN Microsoft Hyper-V in a VMware vSphere Virtual Machine. 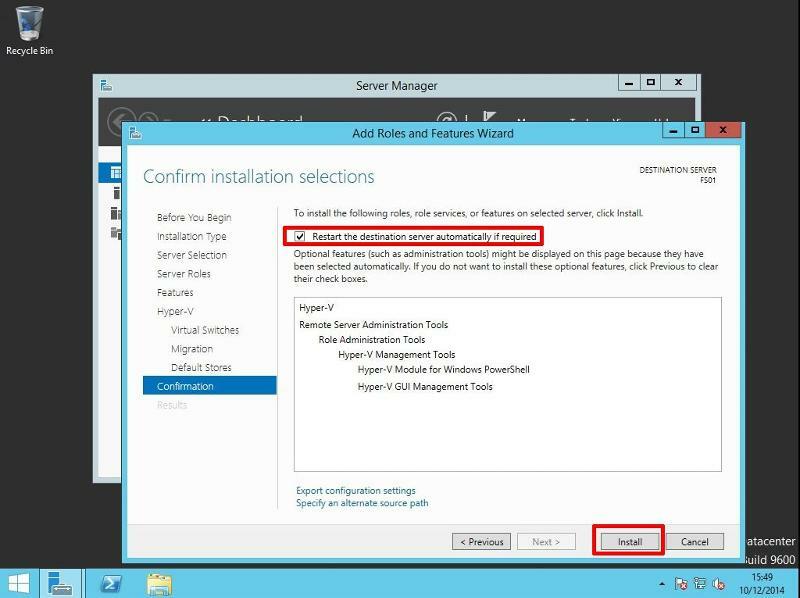 You will find that running Microsoft Hyper-V virtual machines in a virtual machine does degrade performance slightly compared to running Hyper-V on a bare metal server. if you have no physical hardware and you only have a VMware vSphere estate and you need to test Microsoft Hyper-V for training or certification purposes. Software Development environment using VMware Horizon View with Windows 8.1 Pro and Microsoft Visual Studio 2012/2013, Hyper-V needs to be enabled in the virtual machines, to execute the Windows Phone Emulator. (We have deployed such an environment successfully in Production with no performance issues in using the Windows Phone Emulator). 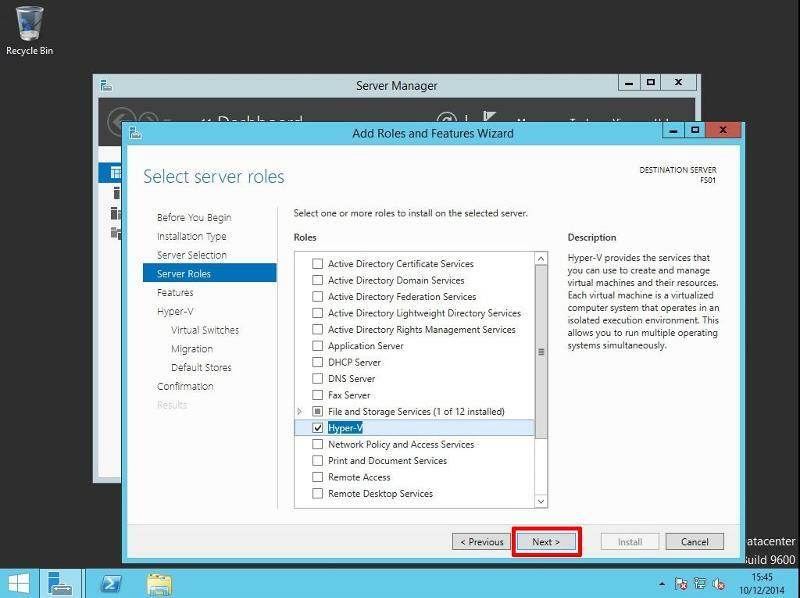 We've installed Microsoft Windows 2012 Server as shown in my Experts Exchange article HOW TO: Create your first Windows Virtual Machine on a VMware vSphere Hypervisor 5.1 (ESXi 5.1) Host Server. Shut down the virtual machine, because we need to edit the virtual machine configuration settings (the VMX file). 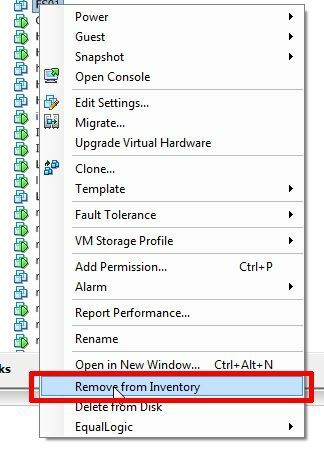 At the VMware vSphere (ESXi) inventory, Remove the Virtual Machine from the Inventory. To do this, Right Click the virtual machine, and select Remove from Inventory. 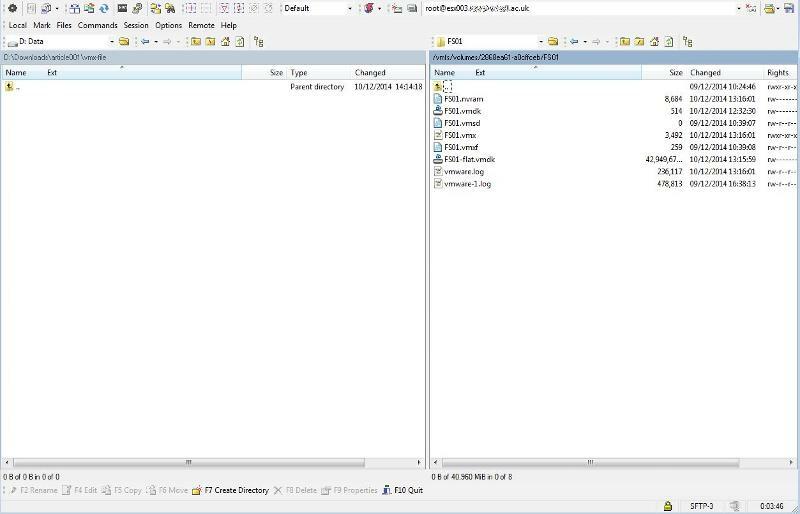 Download the VMX file using the datastore browser, edit the VMX file in Windows notepad, and then upload the VMX file back to the host, overwriting the original. At the ESXi console, or remoely via SSH, edit the VMX file using vi. 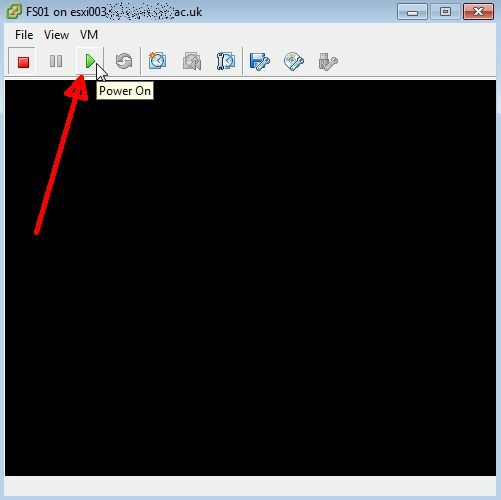 Use WinSCP, connect to the VMware vSphere (ESXi) server and edit the file directly. I'm going to demonstrate Option 3 in this tutorial. It's quicker. and Click Login to login and connect to your VMware vSphere (ESXi) host. 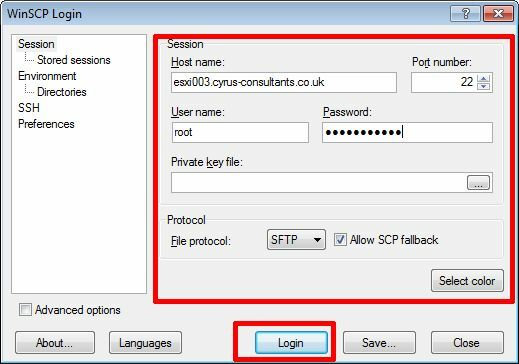 Save the file, and exit WinSCP. 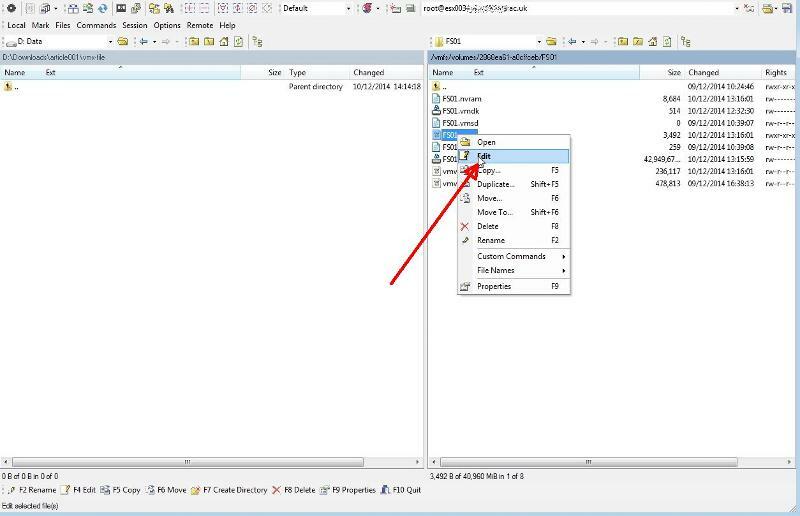 Browse to the location of the virtual machine folder on the datastore, and register the VMX file with the Inventory. 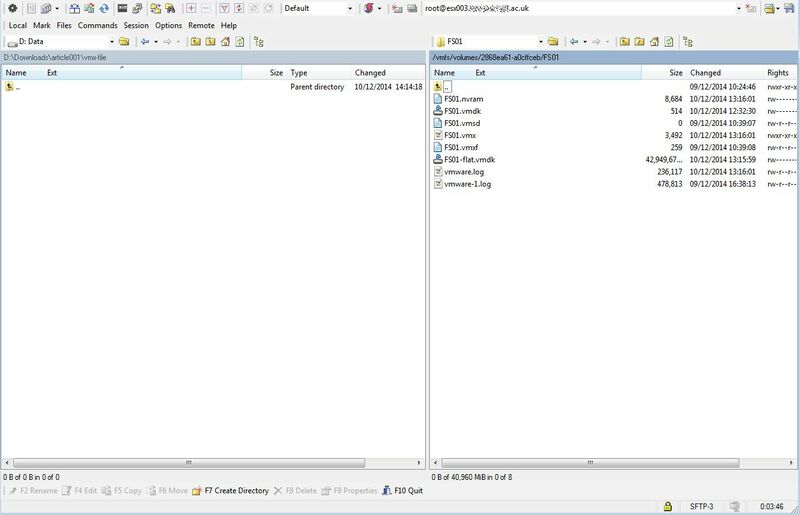 TOP TIP: If the files icon appears like a "blank notepad" -- examples of this are the files beneath the FS01.vmx file -- the VMX file you have updated is not correct or corrupted. This could be something as simple as missing quotation marks! 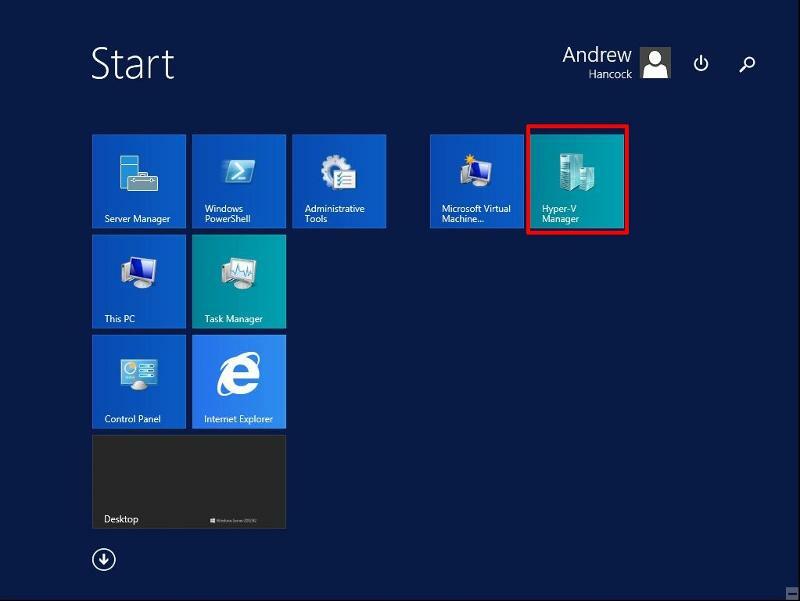 Power-up and start the virtual machine. Click through the wizard, and select the Hyper-V role. as shown at the start of this article). Continue with the wizard, and Click Install to complete the installation of Hyper-V. Tick the box to Restart the destination server automatically if required. 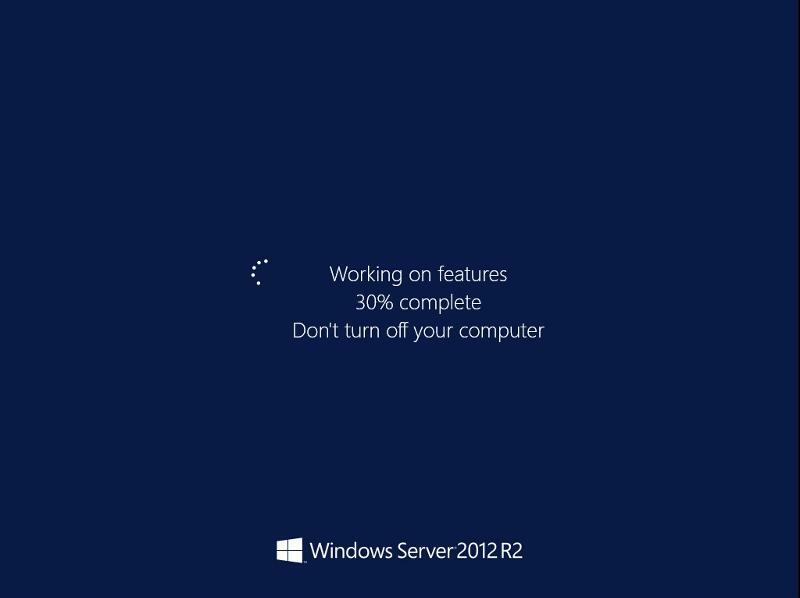 A Progress bar is displayed as installation progresses. 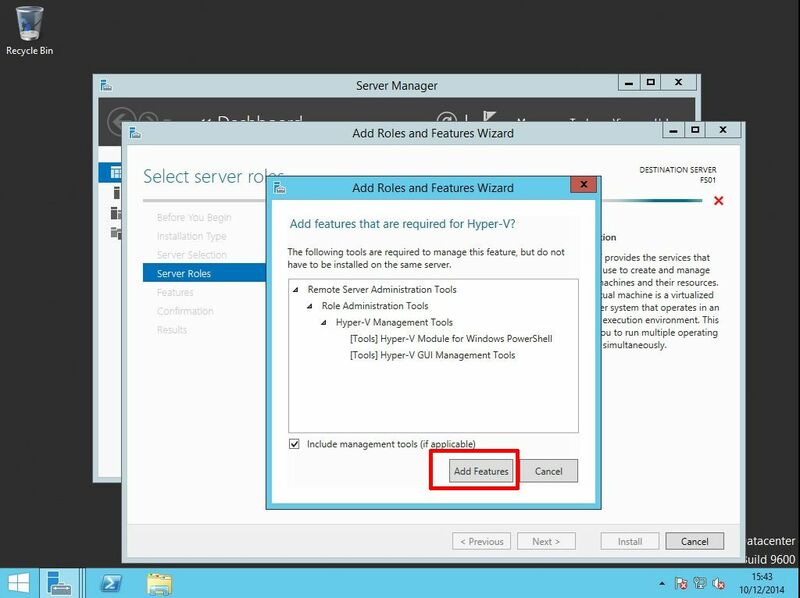 The server will restart to add the Hyper-V role and features. 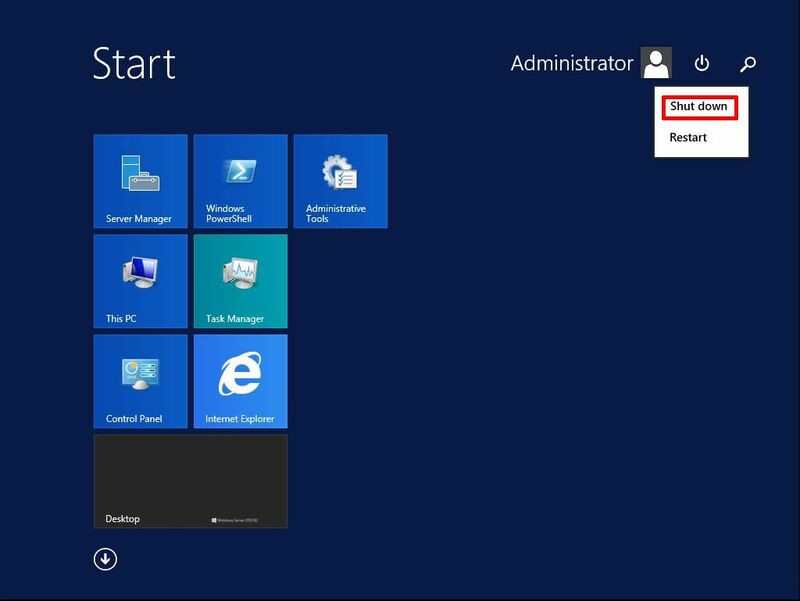 Click the Hyper-V Manager icon on the start menu. The Hyper-V Manager will show the Inventory. You are now ready to create virtual machines. 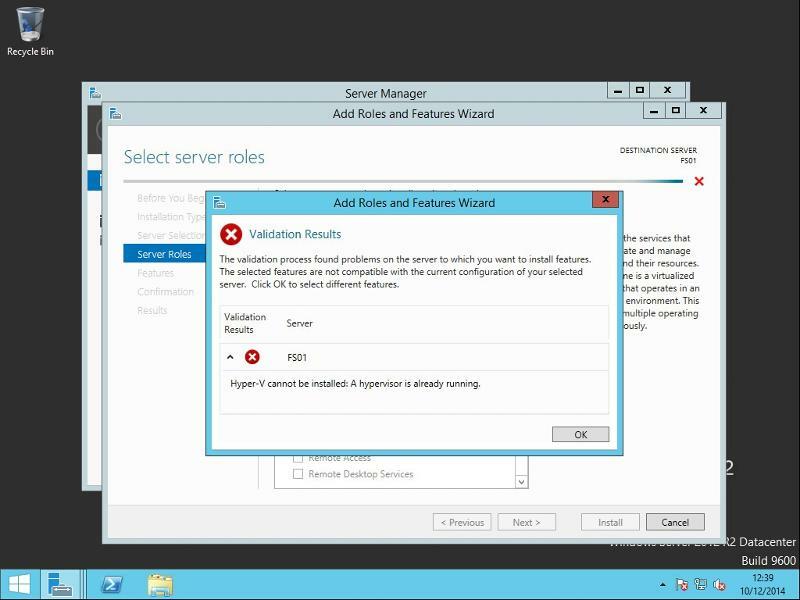 Congratulations you have successfully ENABLED and RUN Microsoft Hyper-V in a VMware vSphere Virtual Machine.